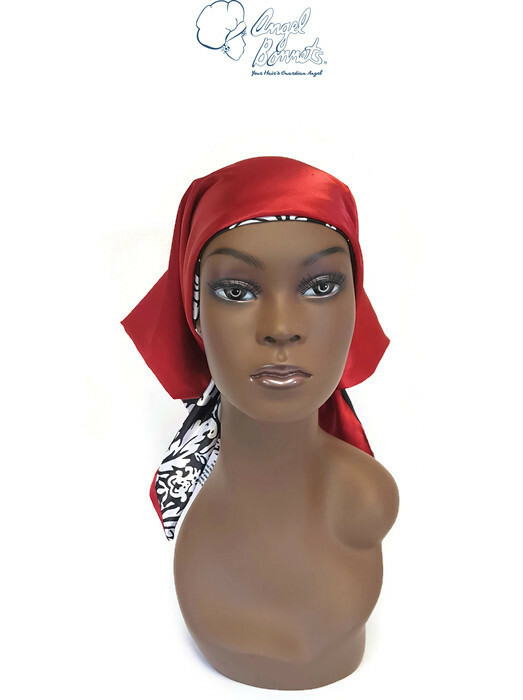 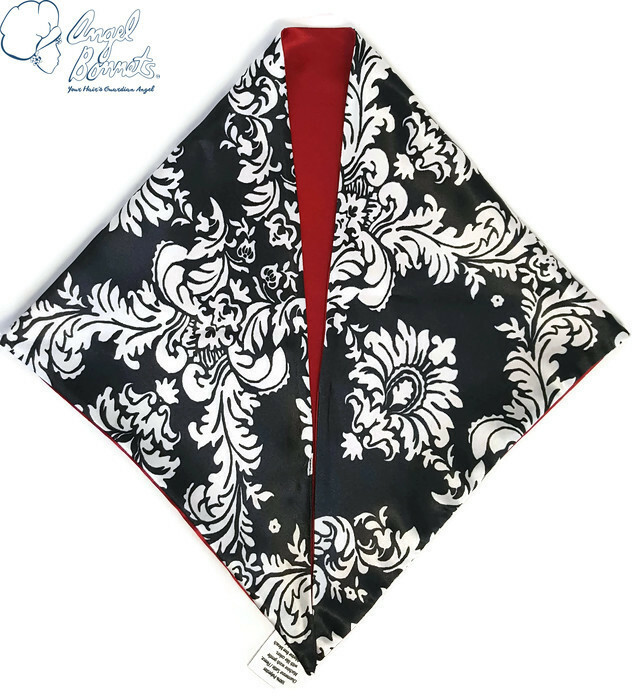 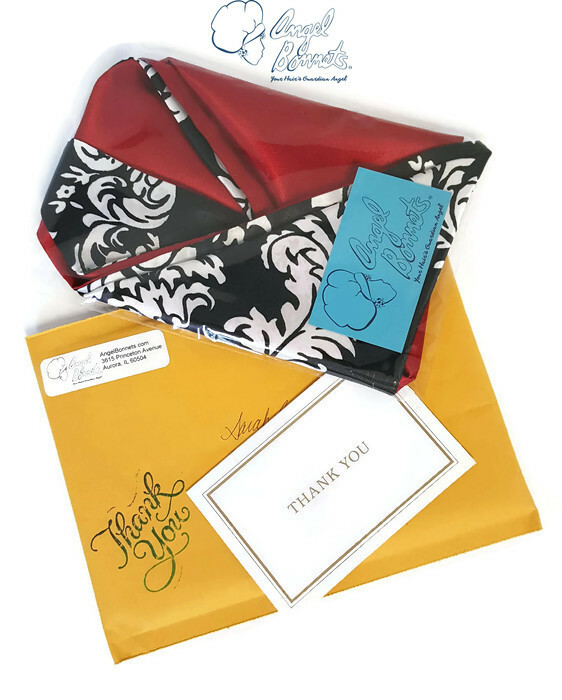 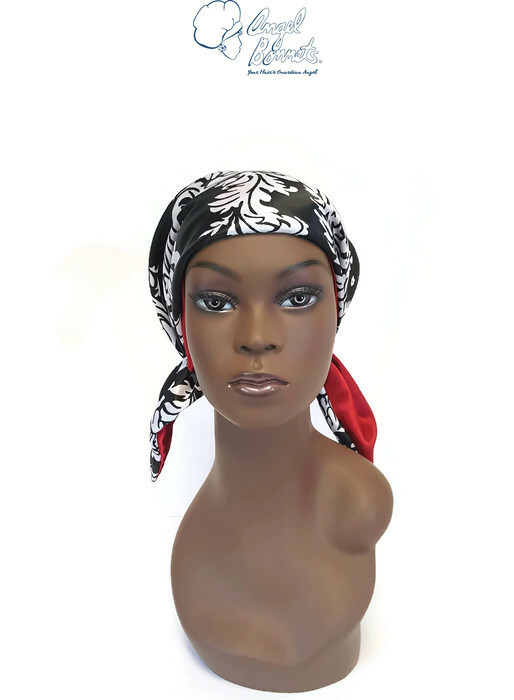 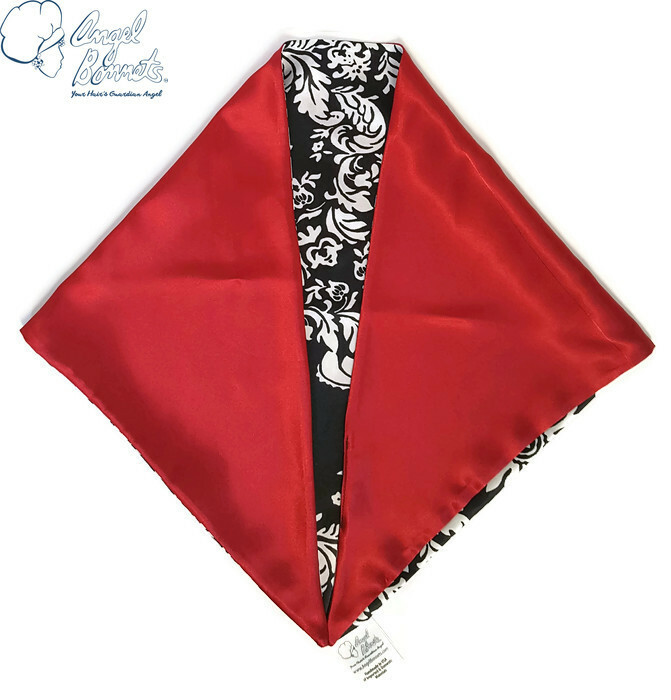 AngelBonnets™ Scarf shown in Damask Black/ White and Lipstick Red size large especially made for Sarah & Lilac and Gold size medium made especially for Deborah. 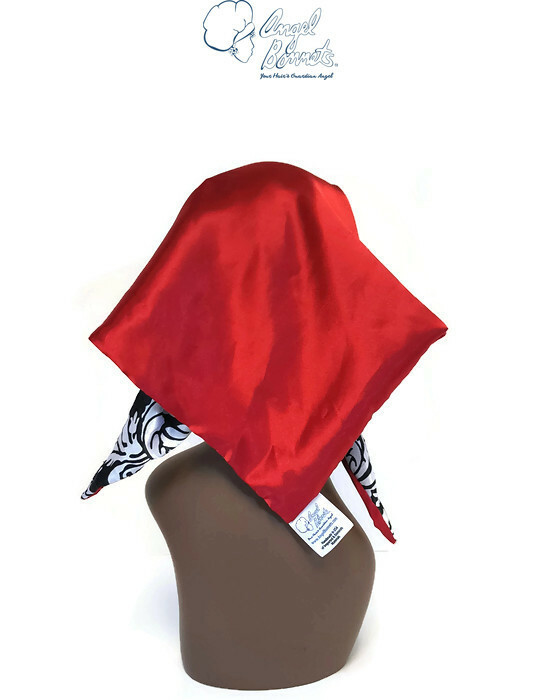 Let AngelBonnets™ make one especially for you too. 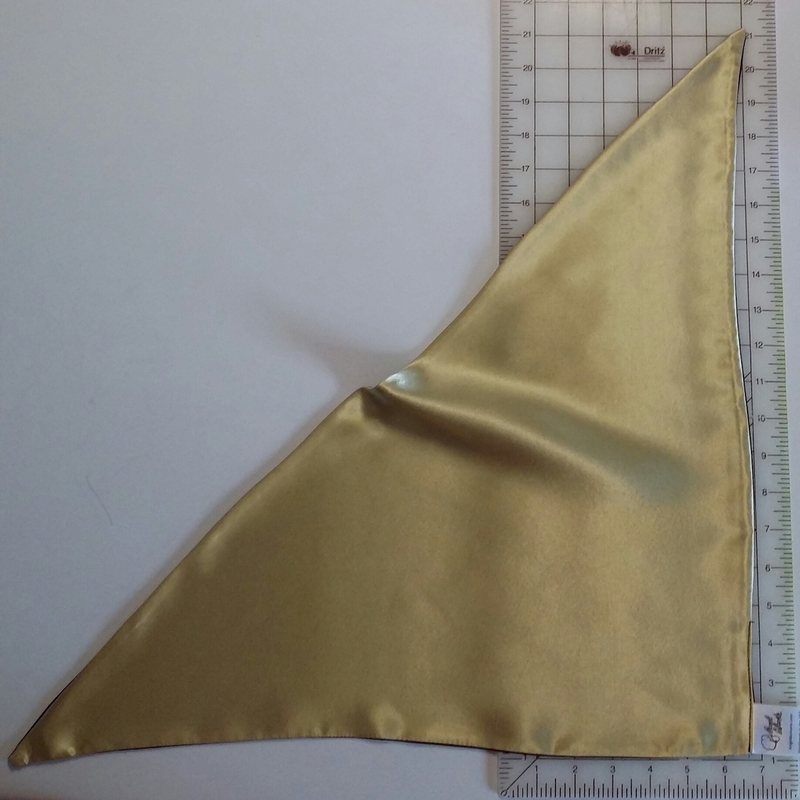 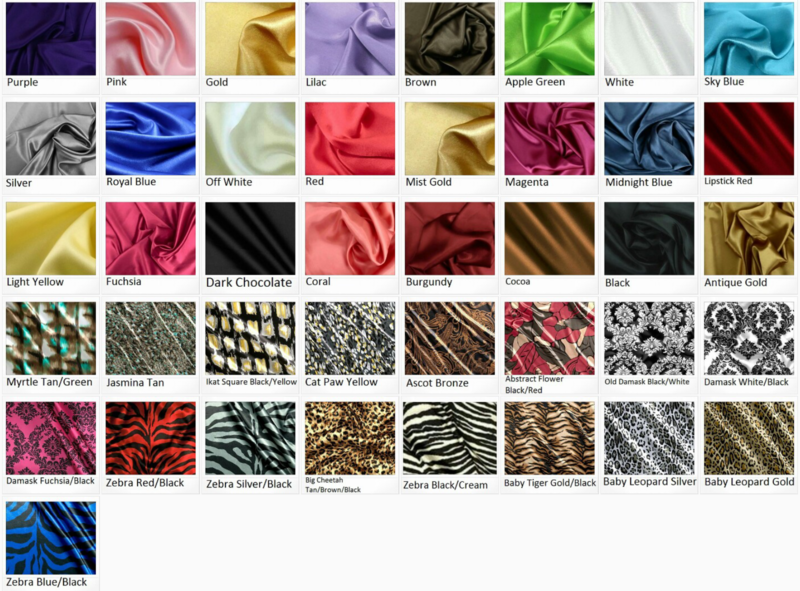 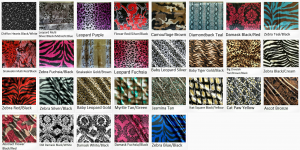 Cocoa, Jasmina Tan, Baby Leopard Silver, Chiffon Hearts, Baby Leopard Gold, Cat Paw Yellow, Ascot Bronze, Abstract Flower and Damask Fuchsia/Black Charmeuse Satin are no longer available. 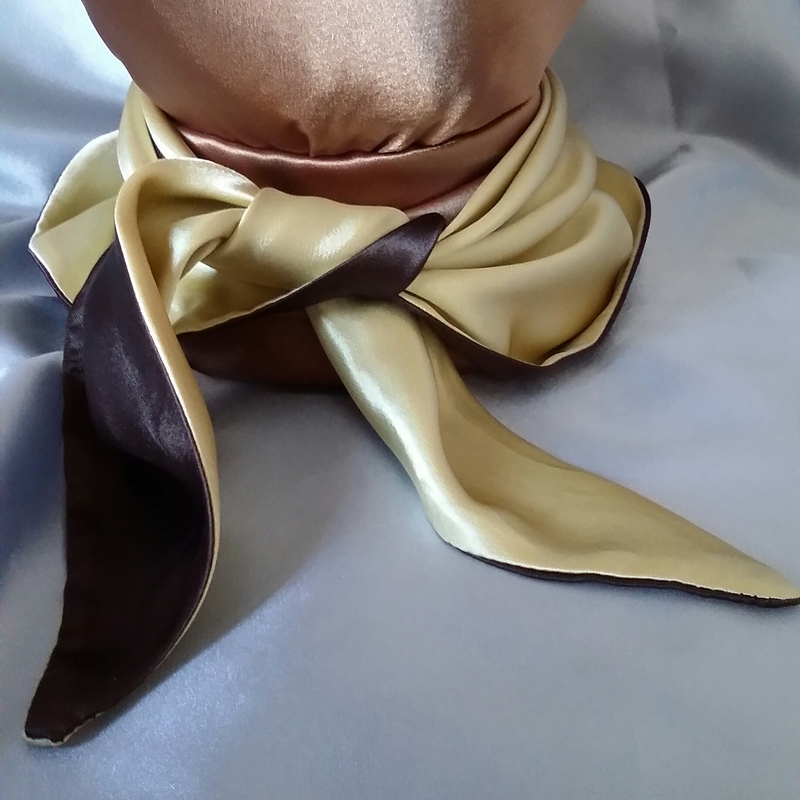 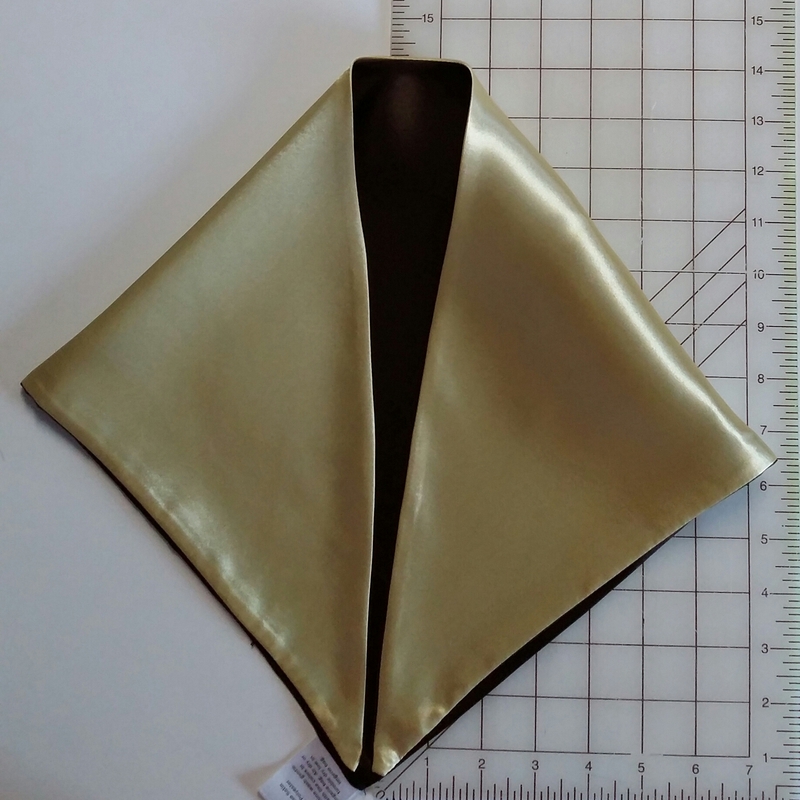 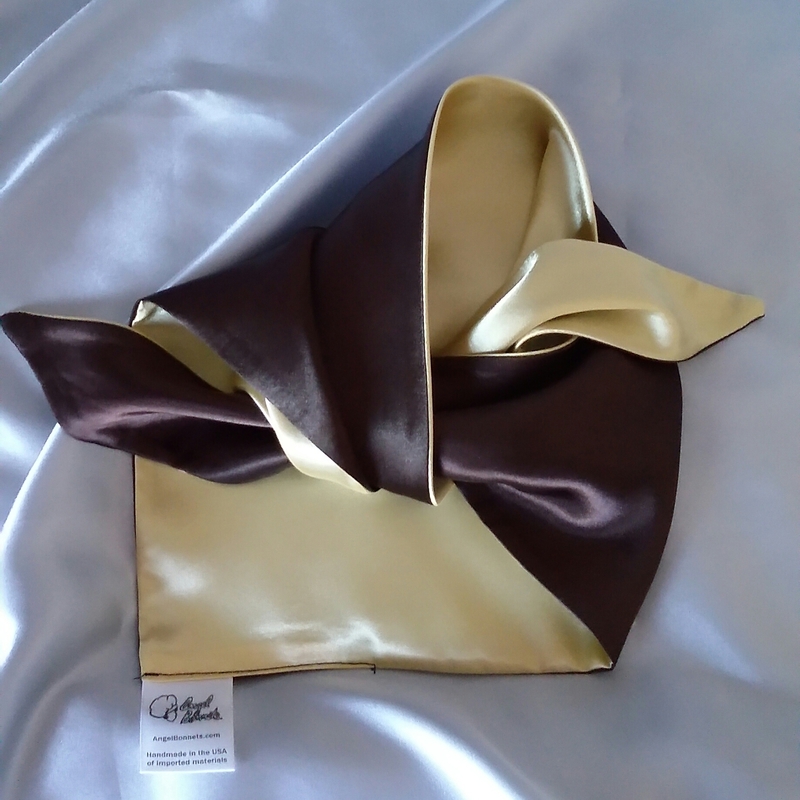 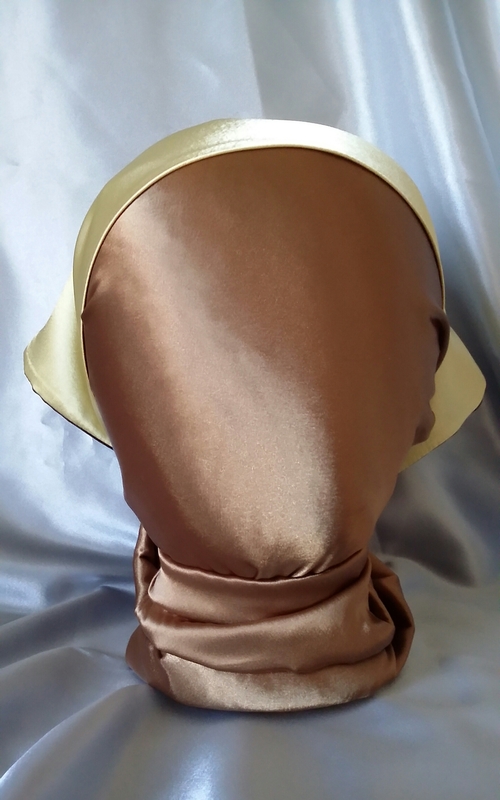 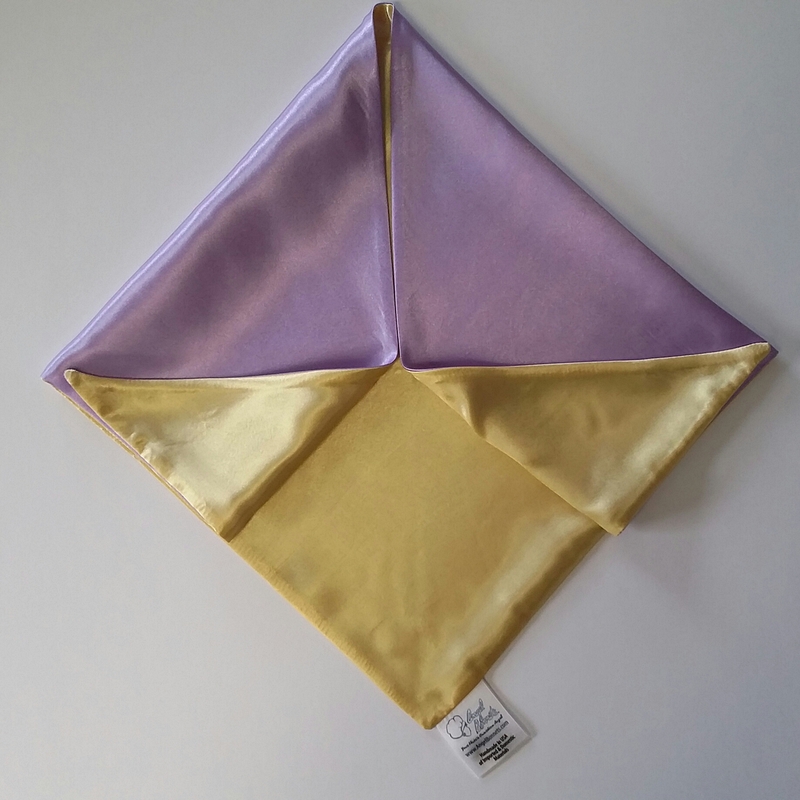 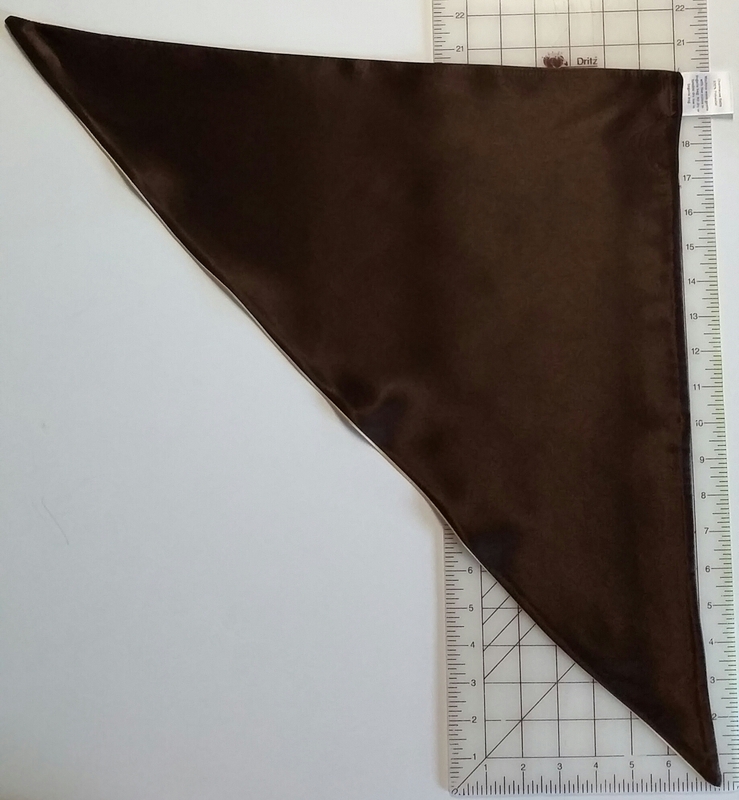 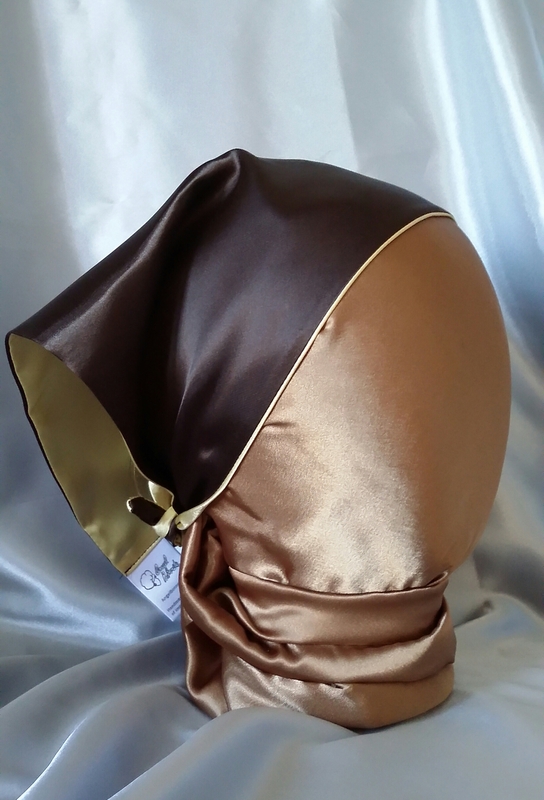 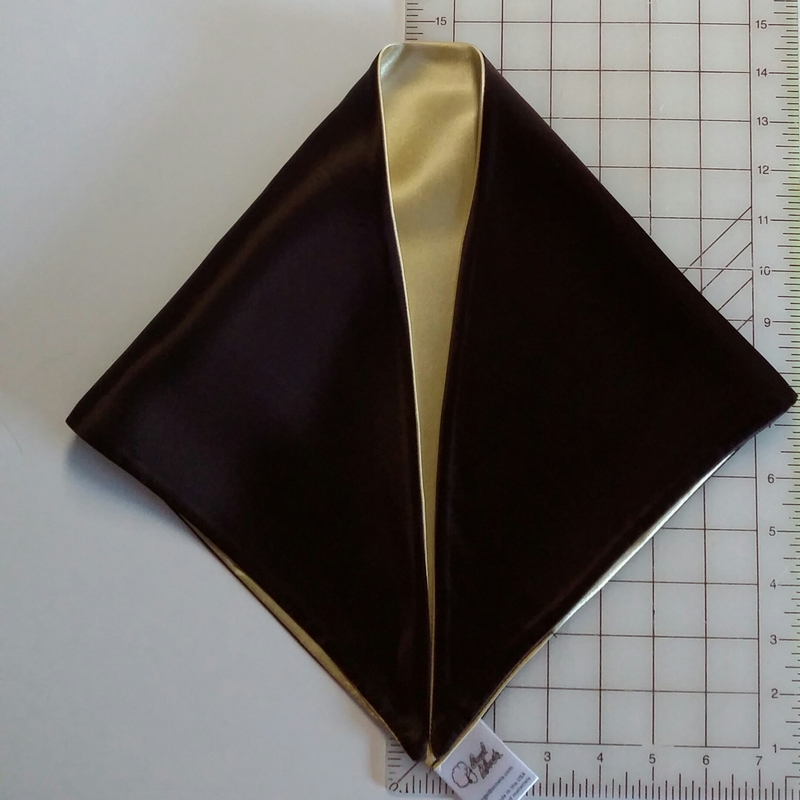 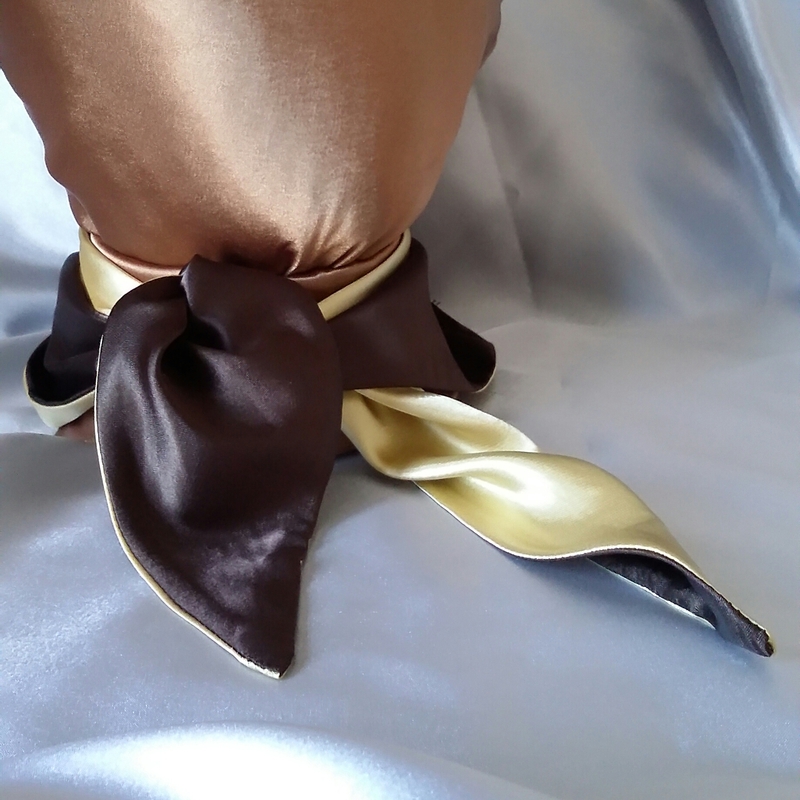 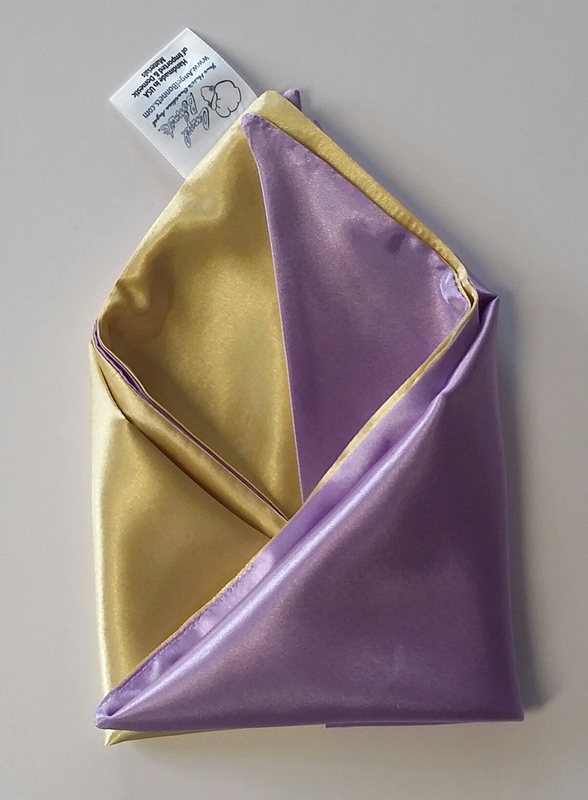 AngelBonnets™ Reversible Charmeuse Satin Scarf. 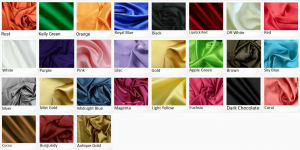 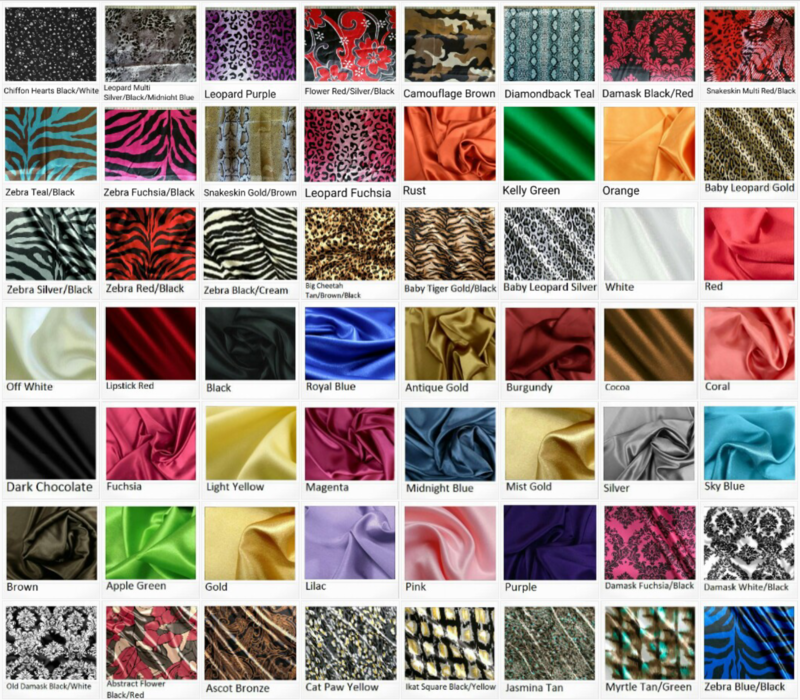 Choose the same or two different fabric colors or patterns for each side. 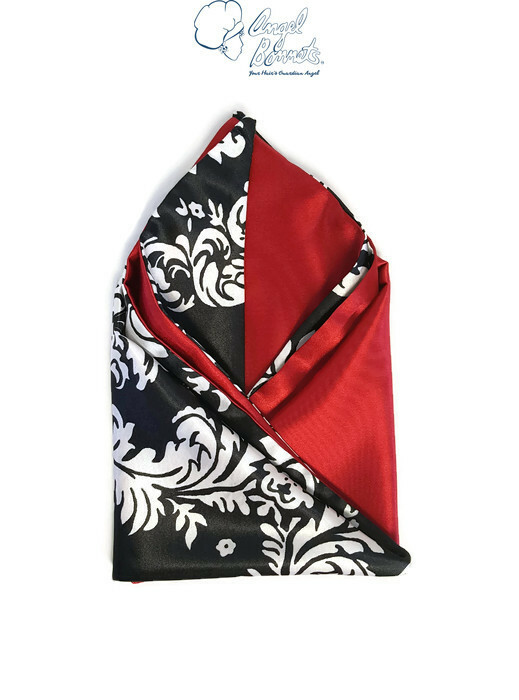 Show your spirit by wearing this fashionable scarf in holiday, team or sorority colors. 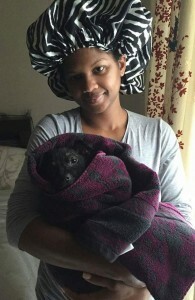 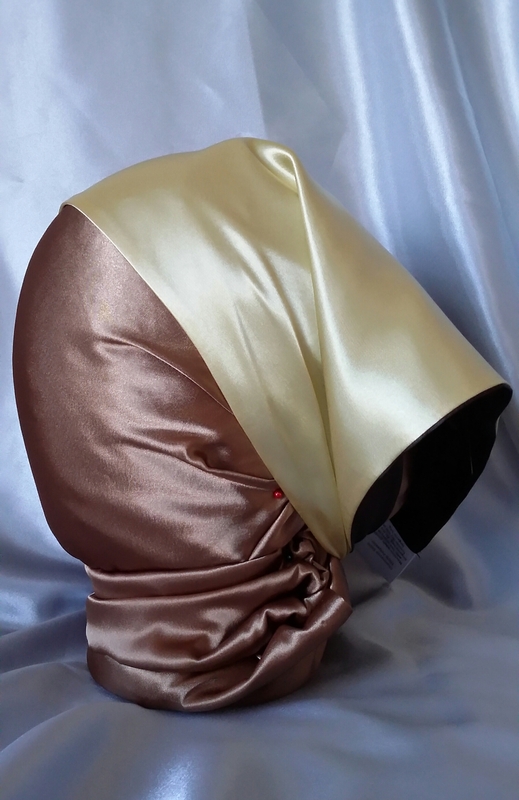 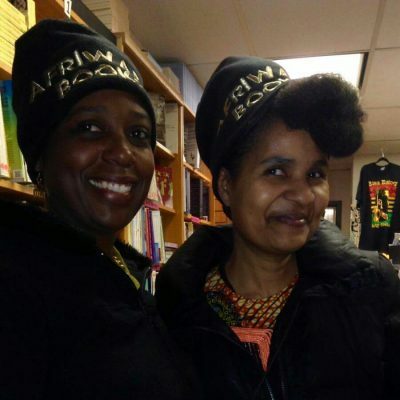 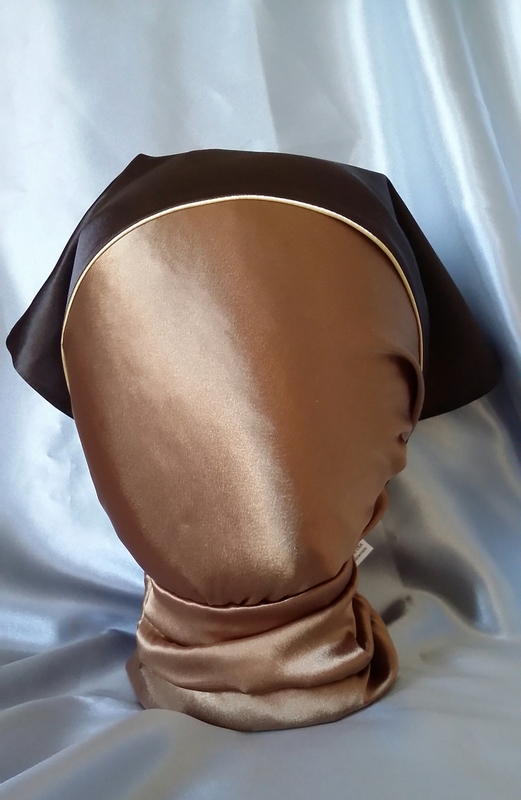 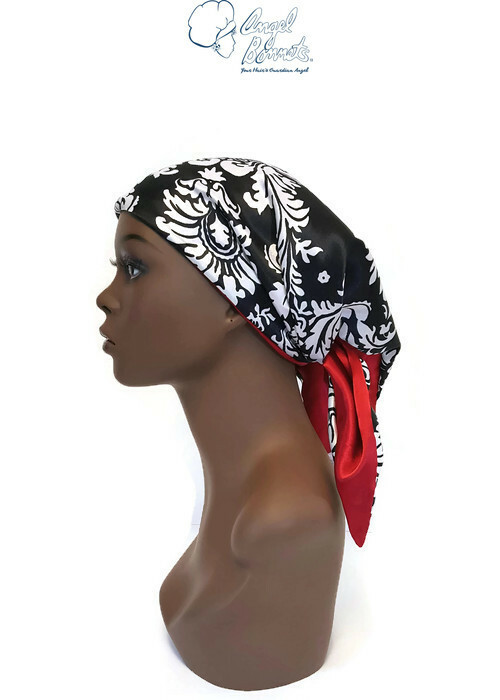 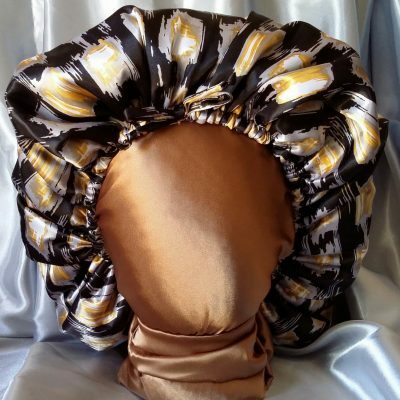 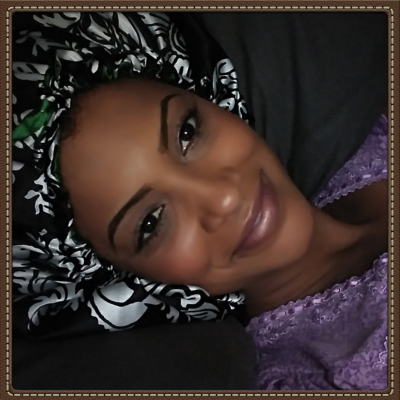 Wear to protect your hair while sleeping, working around the home or in windy weather. 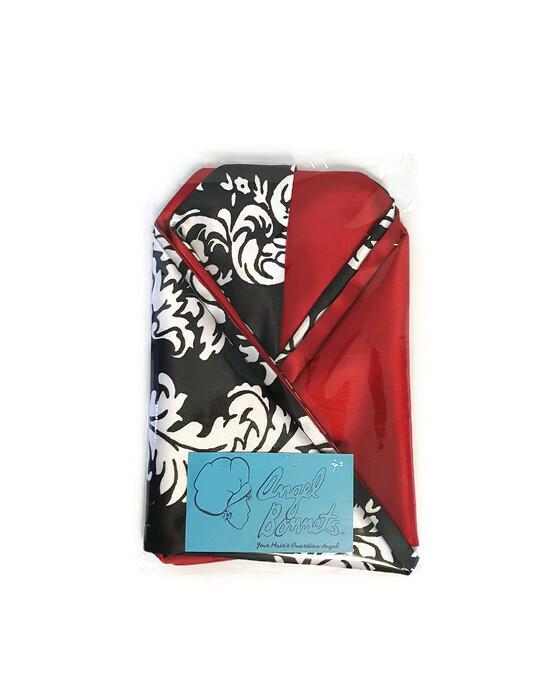 Machine wash cold on gentle cycle in lingerie bag. 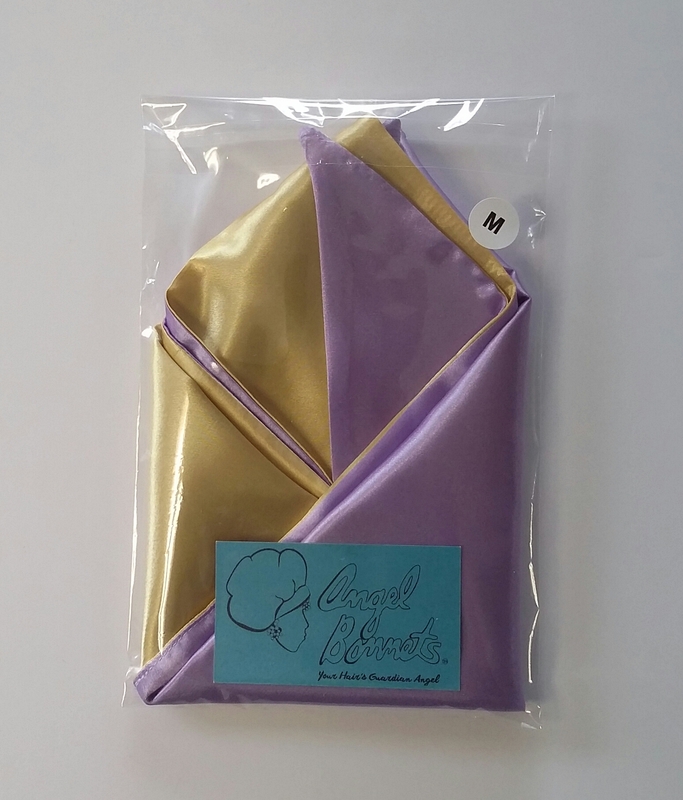 Air dry or tumble dry low in lingerie bag.